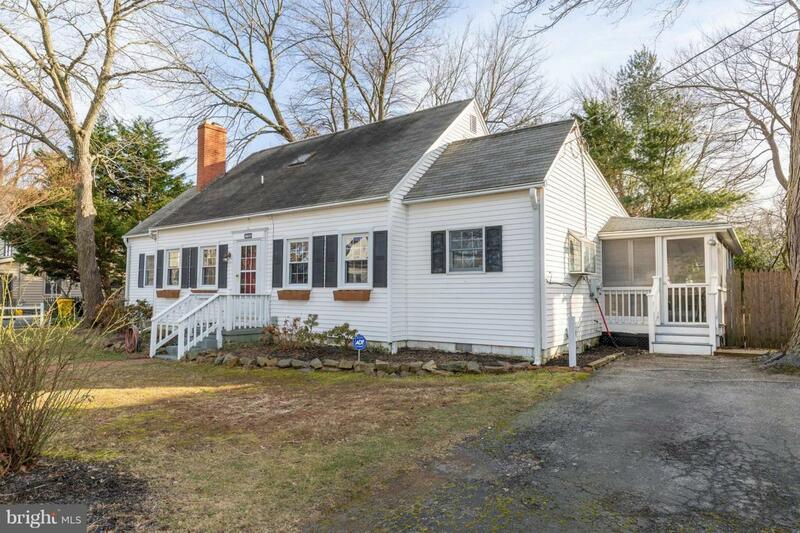 Pride of ownership shows when you step inside this picture perfect cozy family home! Hardwood floors throughout and updated carpet. Cozy living room with wood-burning fireplace. 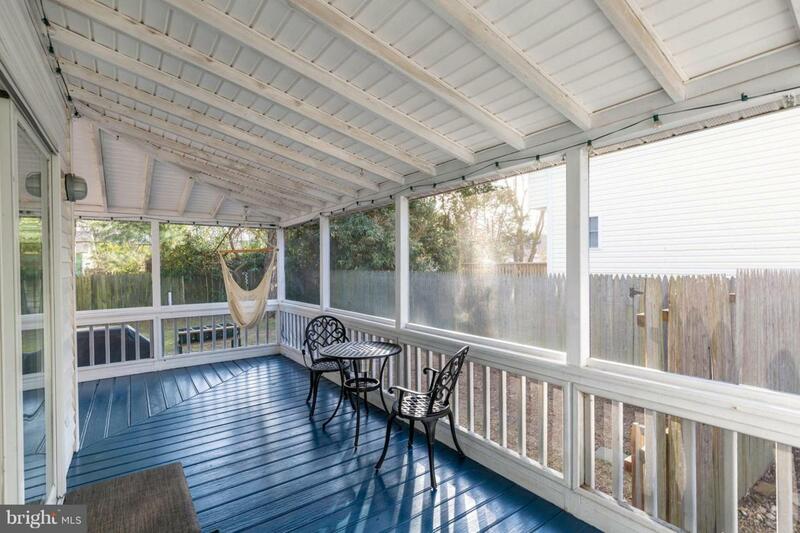 Entertain on the wrap-around screened in side porch. Skylights provide lots of natural light. Updated kitchen features updated countertops, cabinets, light fixtures. Updated washer/dryer in closet. Spacious family room has high ceilings, wood-burning stove and recessed lighting. HVAC 2018. Plenty of storage with completely fenced-in backyard including a potting shed, storage shed and a work maintenance shed. 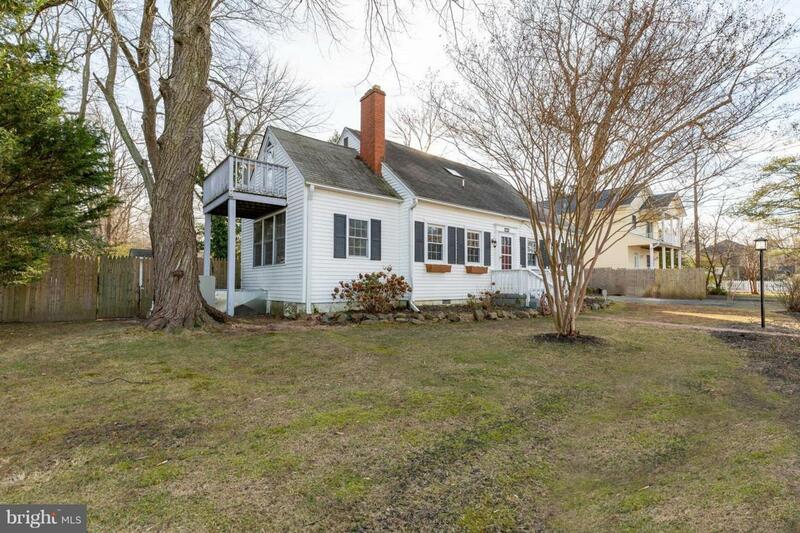 THREE minute walk to the Chesapeake Bay with playground,beach,marina and community pier. 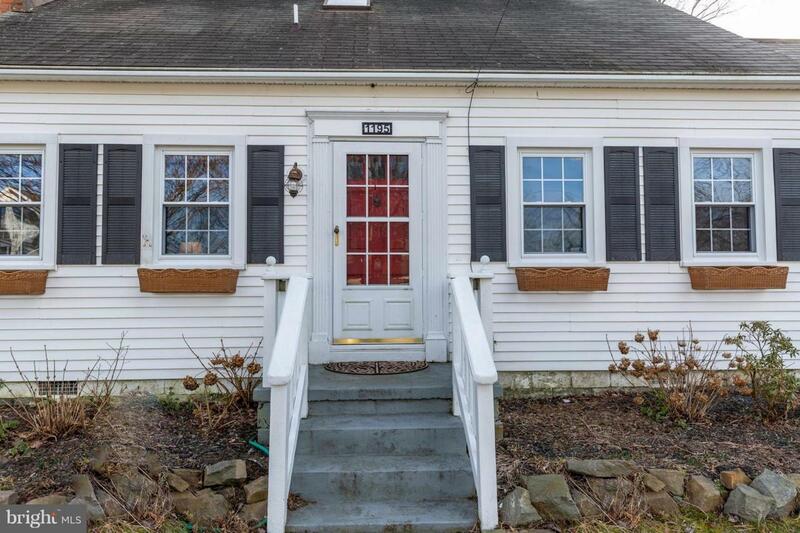 You will fall in love with this cozy updated home with lots of character!